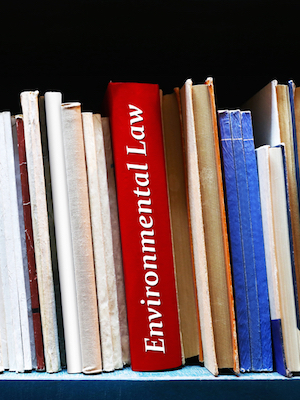 SACRAMENTO, Calif. (Legal Newsline) — California Attorney General Xavier Becerra announced April 3 that he has joined eight attorneys general in sending a letter to U.S. Environmental Protection Agency (EPA) Administrator Scott Pruitt. The letter opposes the EPA’s withdrawal of an information collection request involving oil and natural gas company use of methane. 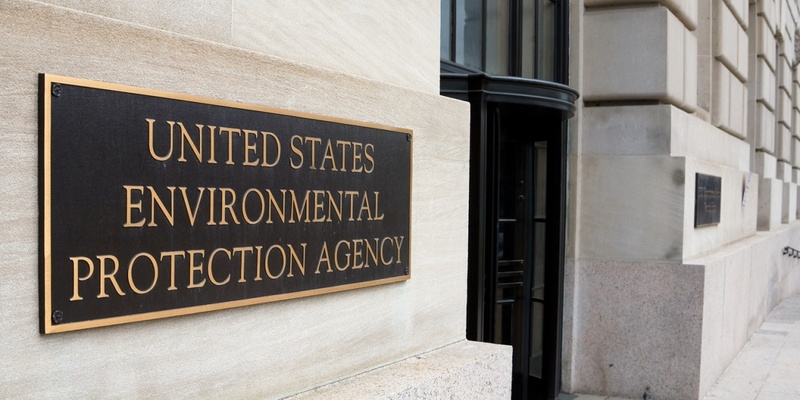 Becerra alleged the EPA’s decision is inexcusable, that it means the EPA is not acting in a transparent manner and is endangering the environment and California consumers. “If Administrator Pruitt thinks the Agency can evade its obligation under the Clean Air Act to regulate methane emissions from oil and natural gas sector operations simply by ceasing the collection of information about their methane pollution, he is sorely mistaken,” Becerra said. Joining Becerra were the attorneys general of Massachusetts, the District of Columbia, Illinois, Maine, Maryland, New York, Rhode Island and Vermont.